but the rocking keeps going. the light comes on again. because she makes you feel so alive. I’m rocking back and forth, I keep rocking back and forth. turned yourself round and left. because she makes you feel so immortal. Hey Kapitan, we’re taking on water! Hey Kapitan, time to abandon ship! Many of Anna Depenbusch's songs are humorous, but this one is dark and soulful, and I love it. 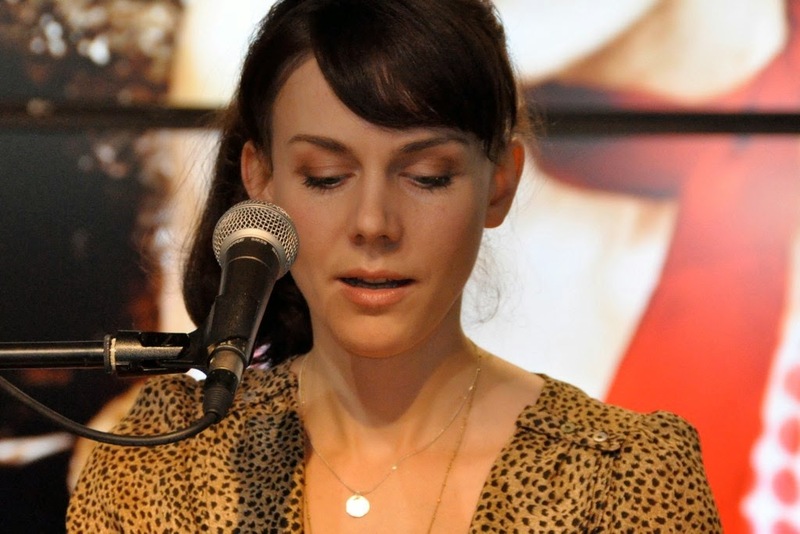 It comes from her 2011 album, Die Mathematik der Anna Depenbusch. The performance is from a late-night TV program in Hamburg. As usual, the show's host, Ina Muller, sings along. VIDEO: Anna Depenbusch sings "Kommando Untergang"